Yet Another Go at this blogging thing, LOL! 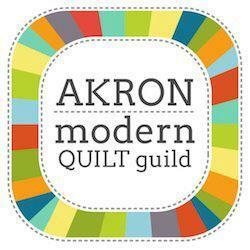 After alot of pestering from a couple of quilting friends, I will be giving the whole blogging thing another go. I know it sounds crazy to say I have been too busy for the last FEW years, LOL!!!!! —- but really, I have<G>. One good thing I suppose, is that now I have alot that I’ve done in the past few years to share here right????? (we’ll see). Someone has promised to “remind” me if I start slacking with this, so hopefully I will be more successful with blogging this time around. 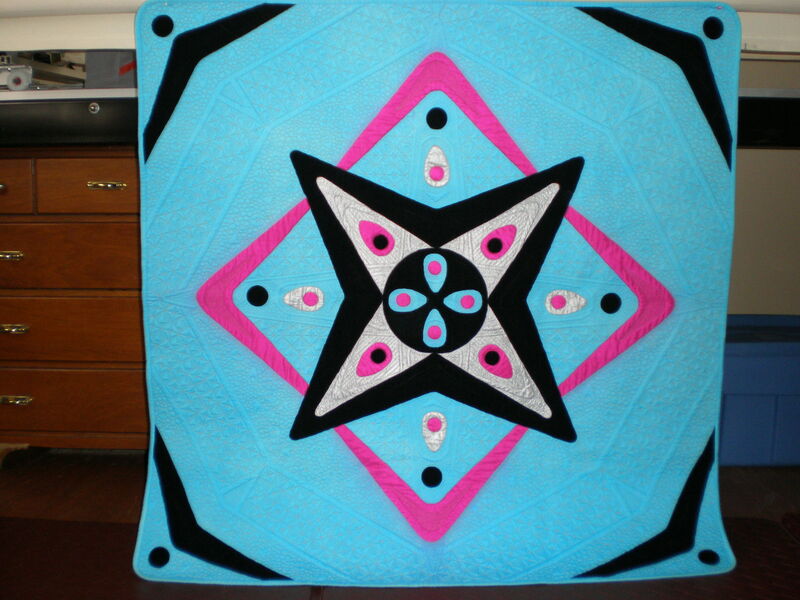 Everyone likes to see pics in blog posts (I know I do), so figured I should start off with the last quilt I made. These are pics of “Mid Century Modern Consultation”. the background fabric is a piece sateen that I hand dyed, black applique is cotton velveteen, and the pink and silver applique is dupioni silk. This quilt ended up being a huge disaster. After I had finished the quilt, I washed it,so I could block it, and the pink silk bled everywhere (yes, I did prewash it —- twice). So I tried numerous methods to remove the dye that bled, and was finally able to get it out of the sateen, but NOTHING would remove it from the silk, so I ended up having to use silver fabric paint over the silver silk applique to “hide” the pink. 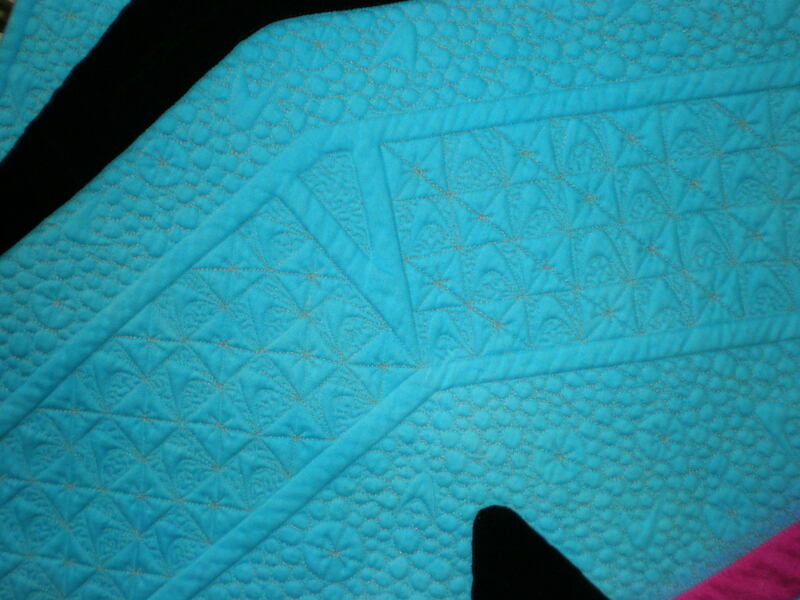 It actually looks great, but is kind of crunchy to the touch, lol. 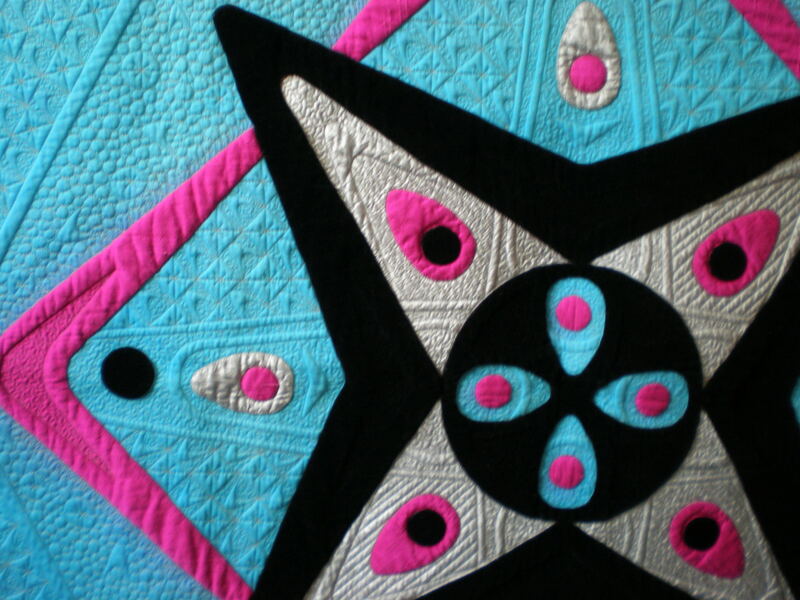 Close up of quilting, I used some googie type starbursts in the gridwork, and in the pebbling, along with some boomerang shapes. 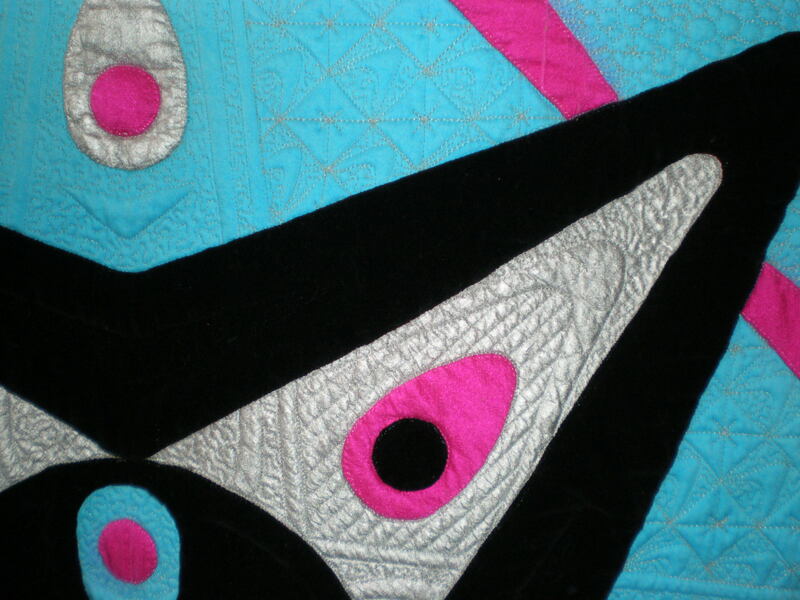 I still LOVE this quilt! Even though it was the biggest quilting disaster I’ve had yet, LOL. Now — I must get started on preparations for Easter Dinner tomorrow —– Have a great Holiday!